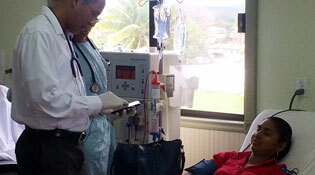 In Belize, The Global Burden of Disease 2015 study ranks chronic kidney disease (CKD) as the seventh leading cause of death in the country. 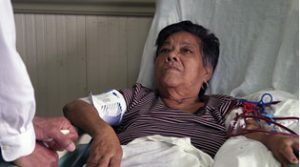 Additionally, the annual mortality rate from CKD per 100,000 people has increased by 93.6% since 1990. 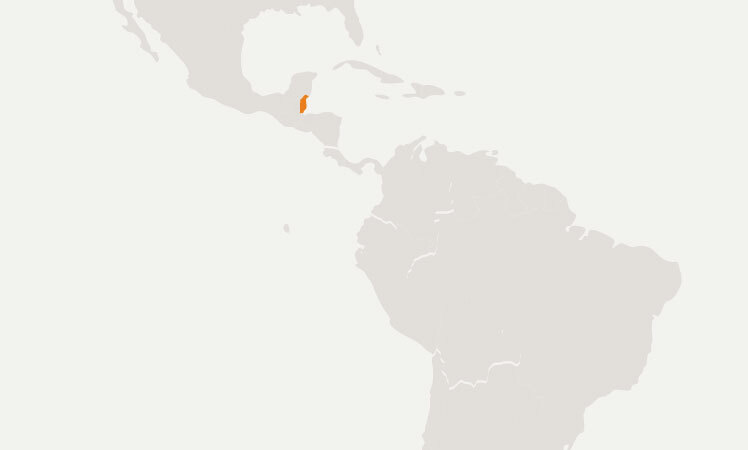 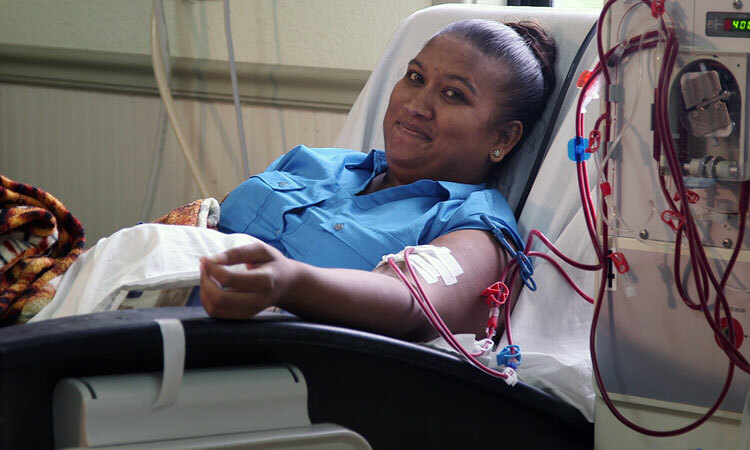 Many patients in Belize, especially those living in rural areas, lack access to dialysis clinics, which can lead to a lack of treatments and ultimately death for these patients.